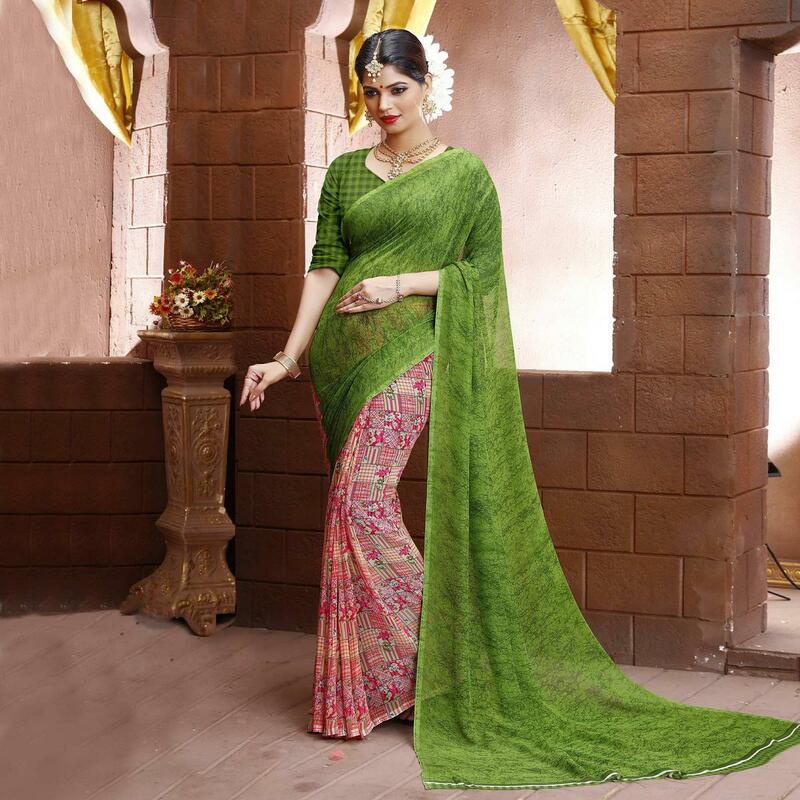 Update your out of date wardrobe with this pink - green half & half saree. 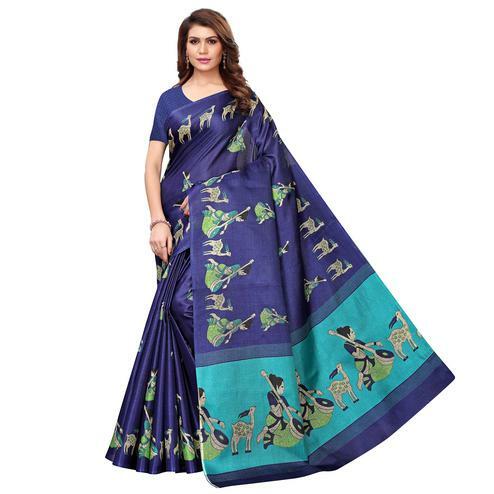 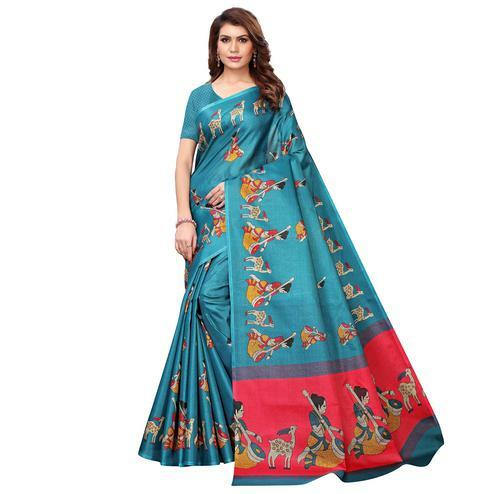 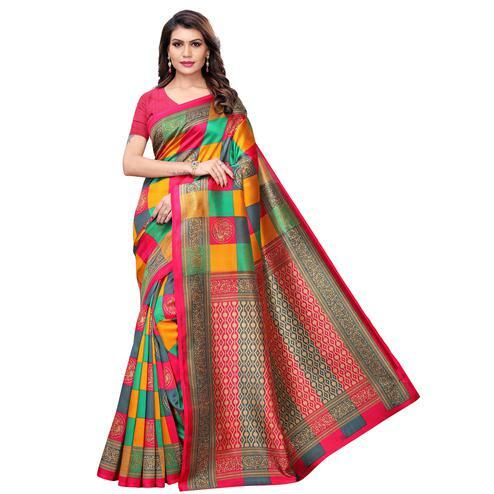 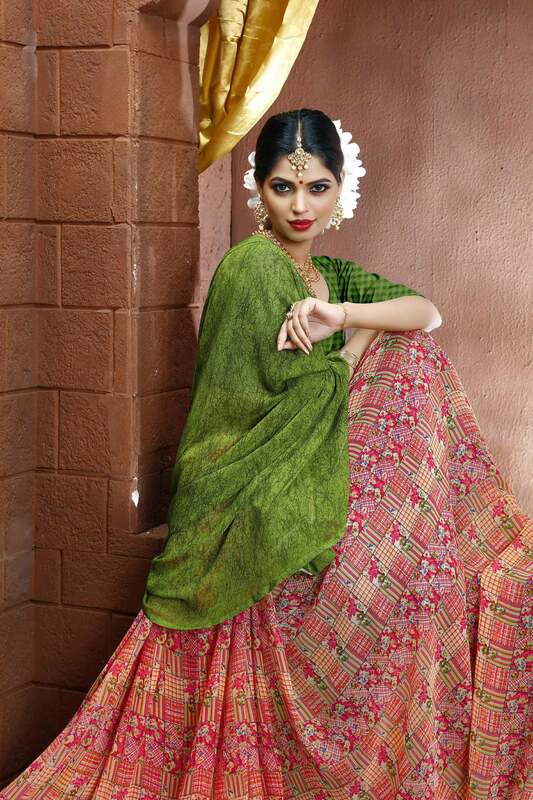 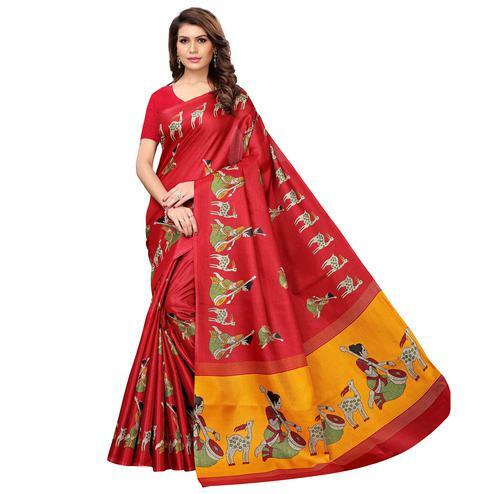 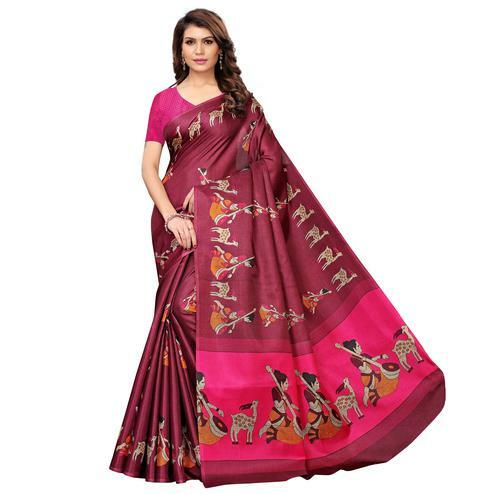 This georgette saree features green color pallu with unique print and pink color skirt having multicolored floral & geometric design print. 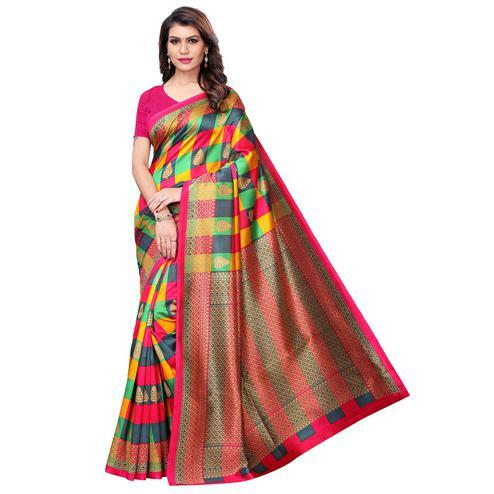 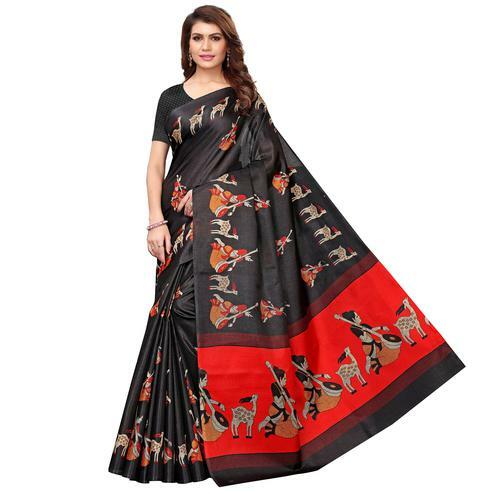 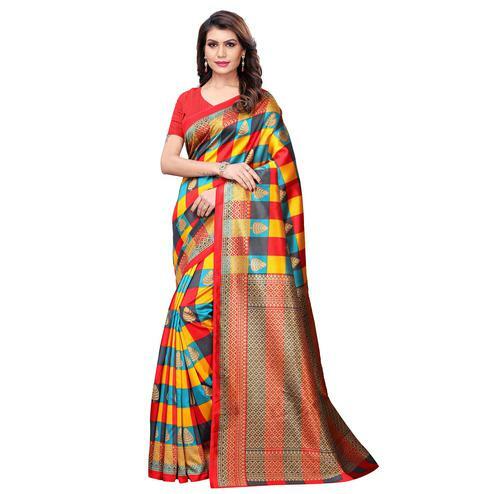 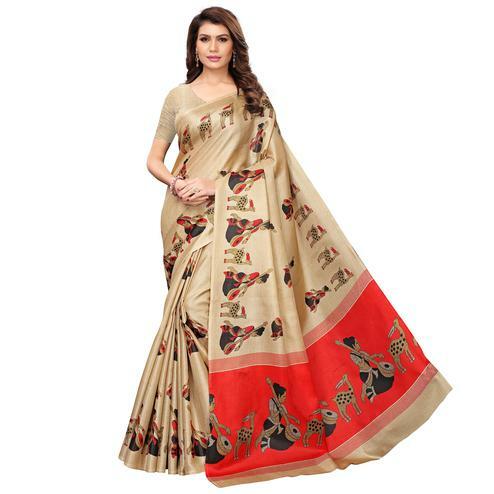 Saree comes along with checks design printed blouse piece. 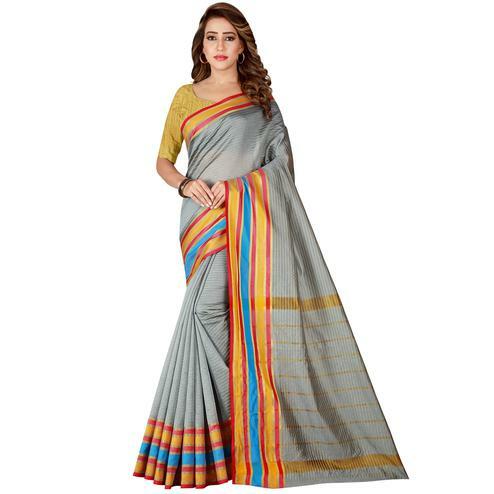 Suitable for causal & regular wear.